and helping them to achieve a leaner, toned and more shaped body. optimum form, you’re on to a winner. otherwise you could end up picking up more than the weigh. Plan It Or You Wont Do It! Knowing exactly what you are doing, keeps your workouts consistent! Following a plan means you get the work done! Keep up the pace & save time! SecondsPro will help you get organised. its how I program my clients HIIT session. I spent a good few months trying out different apps, Seconds Pro, is the best I've used. It's easy to use and a great feature is that I'm able to email timers that I've built to enable clients to go off and do the work. 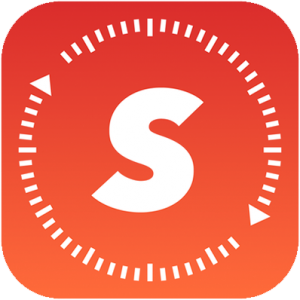 Seconds Pro, is the best timer that I found for Interval Training, Circuit Training, HIIT, Tabata, WOD and fitness workouts.